At 287 square miles (744 sq km), São Miguel is the largest island in the Azores archipelago and is home to more than half of the Azorean population. The Azores is a collection of nine islands located in the Atlantic Ocean 900 miles off the coast of mainland Portugal. This island paradise is said to be the Hawaii of Europe and yet not many people, especially those in the US, even know of its existence. It is for that reason we wanted to discover a few of these luscious islands for ourselves and share our experiences with you! We visited in early November, which is considered to be off-season because of the slightly cooler temperatures and more rainy conditions. 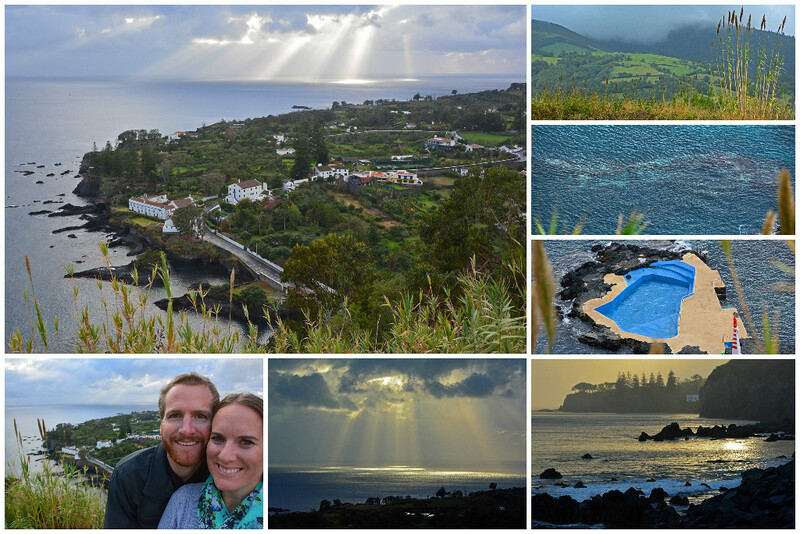 And while it did rain every day during our time on Ilha São Miguel (São Miguel Island), we would absolutely recommend a visit to the stunning subtropical islands of the Azores archipelago! It actually takes less time getting to the Azores from the east coast of the US than it does getting to Hawaii from the west coast of the US. With direct flights on Azores Airlines, you can get from Boston to Ponta Delgada (the capital of São Miguel) in less than 5 hours. Azores Airlines also flies direct from Boston to Terceira, another island in the archipelago that we had the opportunity to visit. If you’re already in Europe, hop on a cheap flight direct from Lisbon and you’ll be to the islands in about 2.5 hours. The airport in Ponta Delgada is small, but sufficient and serves as the main Azores airport, connecting several of the islands in the Azores. 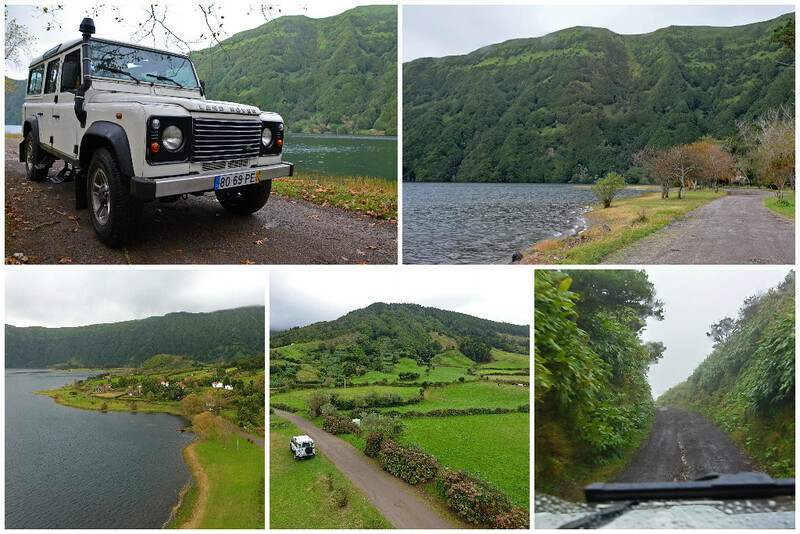 We strongly recommend you rent a car (and GPS/SatNav) for your time on São Miguel. Most cars offered are small and manual and are perfectly adequate for navigating around the island. 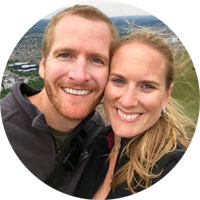 We rented with Autatlantis and had no issues during or after our rental period. Many people visit the Azores for the first time as a port of call on a transatlantic cruise. With only one day in São Miguel, you may want to consider booking a guided tour of the island so you can be sure to hit the highlights! As mentioned, Ponta Delgada is the capital city of Sao Miguel and is one of three regional capitals throughout the Azores islands. 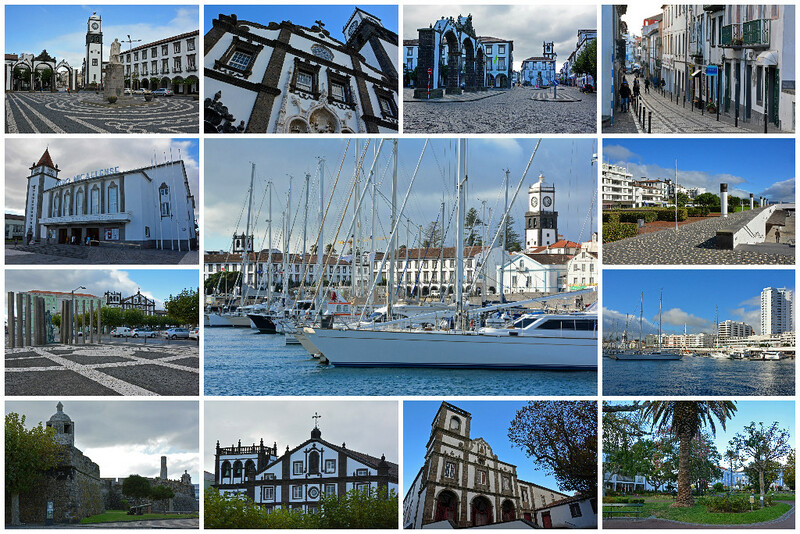 Adorned with black and white tiles throughout the city squares and unique Baroque and urban architecture dating back to the 17th century, Ponta Delgada is a fascinating city to admire by foot. Explore churches, gardens, a modern harbor, and a waterfront fortress. Don’t miss a stop by the 18th-century city gates (Portas da Cidade) featuring the city’s coat of arms in the middle arch. For a taste of the Azores, head to the Mercado da Graça on Rua do Mercado. 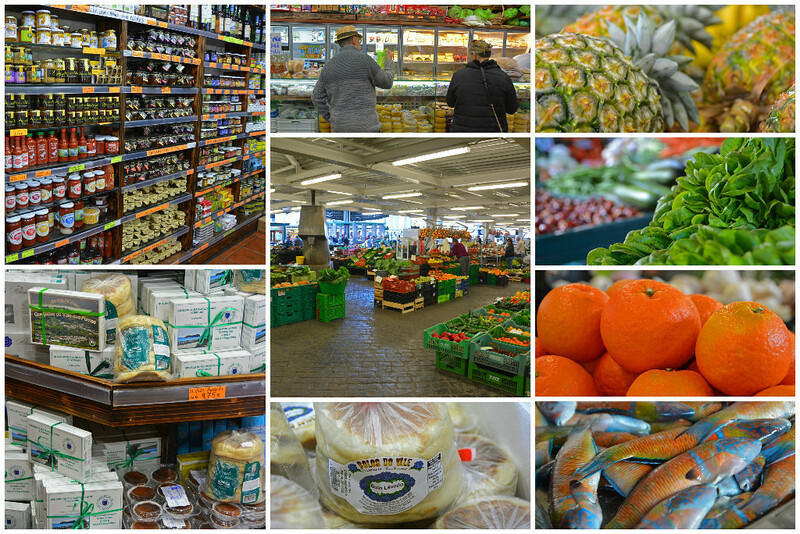 This (almost) daily farmer’s market (closed on Sundays) offers a variety of traditional and exotic fruits, vegetables, and fish. You’ll also definitely want to visit O Rei Dos Queijos, a specialty shop attached the market that sells cheese, traditional sweet bread, and other products made throughout the Azores islands. Small, yet gorgeous, Calura Beach definitely warrants a visit. You can access the beach via a set of stairs and admire the rocky cliffs that surround the bay from ground level. When you’ve had your fill of sand and sea, head to the nearby village of Agua de Pau. 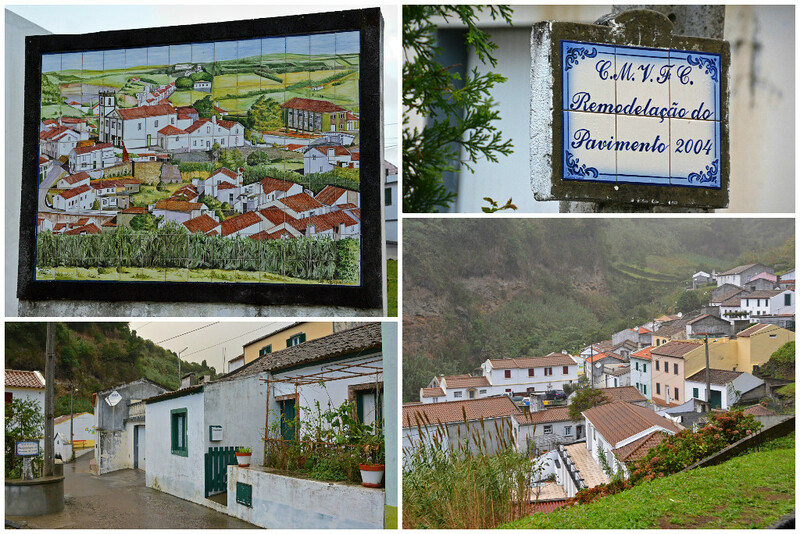 Wander through the village admiring its colorful buildings, lush garden, and the Church of Nossa Senhora dos Anjos. As you leave the village following the regional road, continue on to the miradouro (lookout point) that provides stunning views of the town of Caloura below. Further down the coastal road is another pull-out where fishermen park to reel in their daily catch and visitors pause to take in the coastal views. Vila Franca do Campo was the original capital of the Azores archipelago… that was until a violent earthquake destroyed much of the town in October 1522. It wasn’t until the 18th century that the town began to prosper again from the successes of orange plantations and pineapple production. 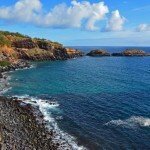 The most notable feature of Vila Franca do Campo lies just over a half mile (1 km) off the coast. From June to September boats from the nearby marina take a limited number of visitors out to explore the island of Ilhéu da Vila Franca. Often when we travel, we like to get off-the-beaten path, which sometimes means turning down an unknown road that catches our eye. Shortly after leaving the town center of Vila Franca do Campo, we saw a sign that said Lugar da Praia – Trenta Reis and decided to investigate. It led us to a very small village with just a handful of inhabitants. We simply strolled around for a few minutes, doing our best not to disturb its residents. Ponta Garça is a civil parish within the municipality of Vila Franca do Campo. 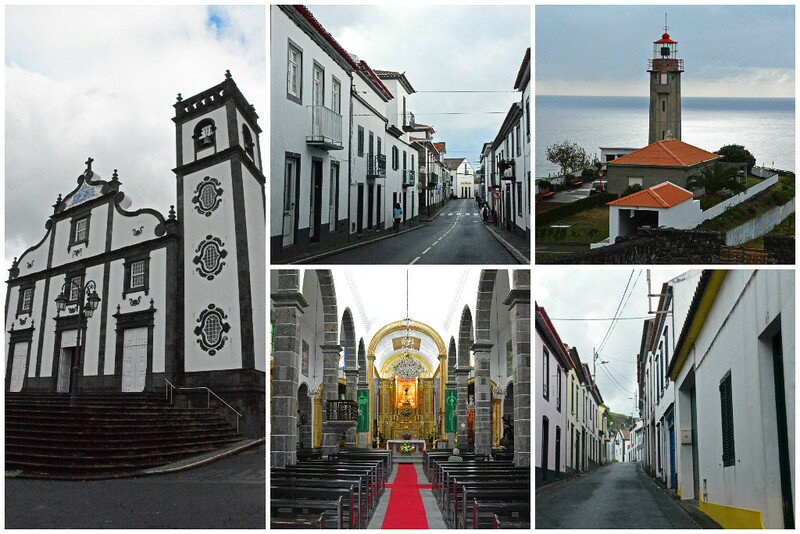 The church of Nossa Senhora da Piedade (Our Lady of Mercy) and the 20th-century Lighthouse of Ponta Garça are its two most notable attractions. Castelo Branco was another product of our “off in search of adventure” mentality. While heading inland on our way to Furnas, we were willingly diverted with the promise of a scenic lookout. We followed the semi-paved road, which led to a short unpaved driveway guiding us to the modest medieval tower. Even with the low-hanging clouds, the views over Lagoa das Furnas and the surrounding countryside were indeed spectacular. We cautiously climbed the stairs to the top of the tower, though the air was crisp and the wind was howling, so we didn’t stick around too long. For another wonderful view over Lagoa das Furnas, stop by the Pico do Ferro lookout. It was raining fairly hard by the time we arrived, but the views over the lake and Caldeiras da Lagoa das Furnas (geothermal spot) below were still quite impressive. 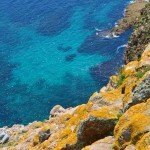 We’d like to make mention that there are hundreds of miles of hiking trails all over the island, including a close to 4-mile (6.2 km) circular loop that starts from Pico do Ferro. 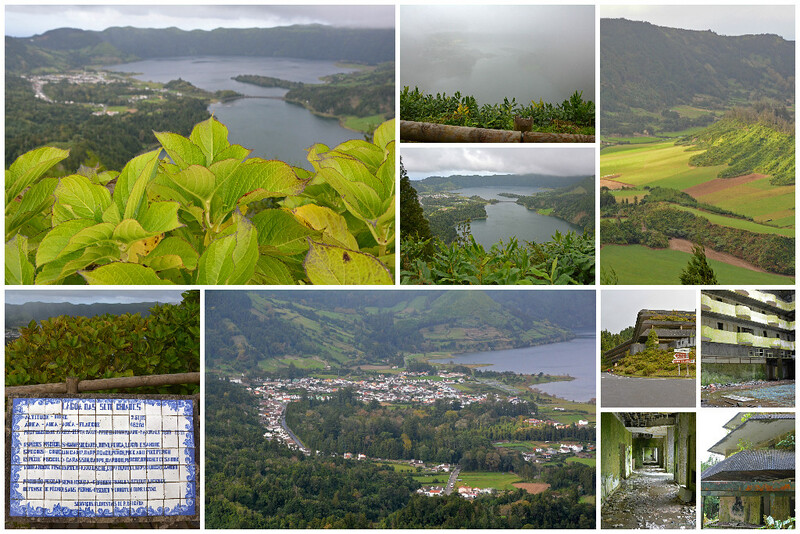 Due to the consistent soggy weather during our visit, we didn’t have the opportunity to do much hiking, though if you’re interested in learning more about the network of trails throughout the Azores islands, be sure to check out the hiking page on the Visit Azores website. 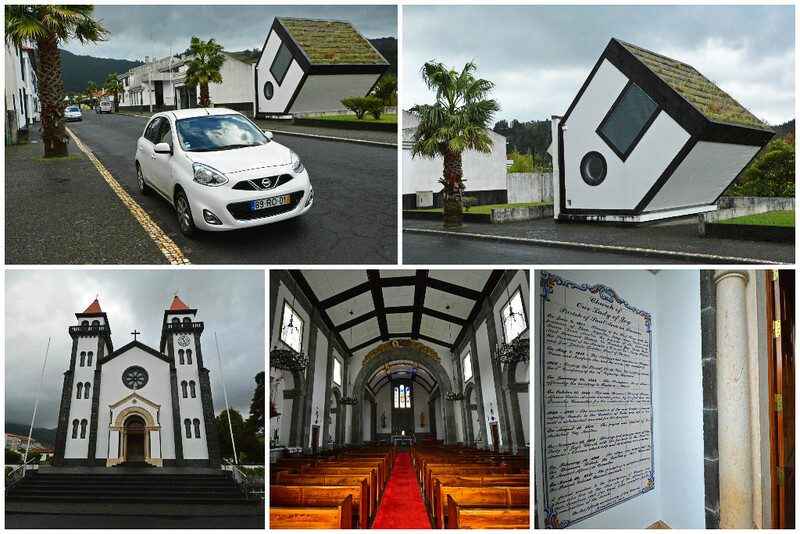 You’ll know you’ve reached Furnas when you see the upside down house. Huh? Who lives there?! Well, nobody actually lives inside the upside down house and in fact, it’s not actually a house. Someone just got fancy with the design of an electric substation. It’s great to see in person, nonetheless. ‘Round the corner from this unique find is the Church of Our Lady of Joy, which you are welcome to have a look inside. 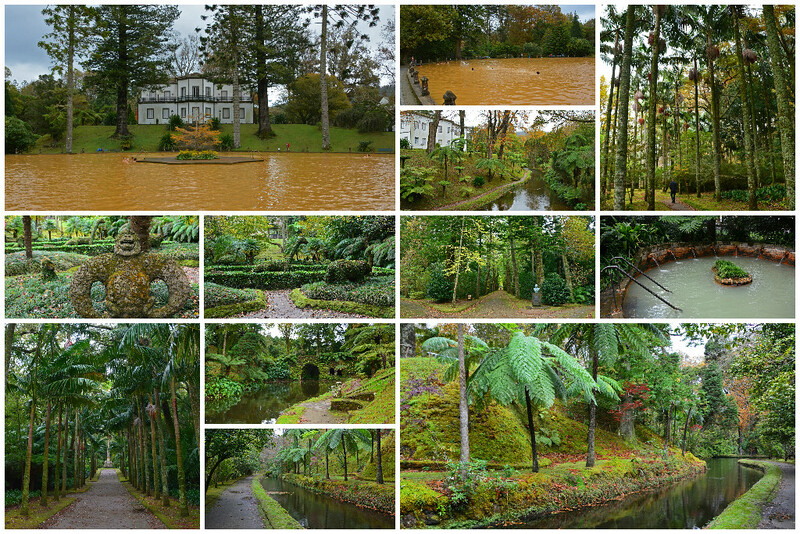 One of the most intriguing features in Furnas is Caldeiras da Lagoa das Furnas, the geothermal hot spot near the edge of the lake. (You’ll need to pay a small entrance fee. The process is a little confusing. You get a ticket from the booth on your drive in, but have to pay the nominal fee at a small house-like structure near the lake. You’ll then provide your proof of payment at the booth in order to exit.) 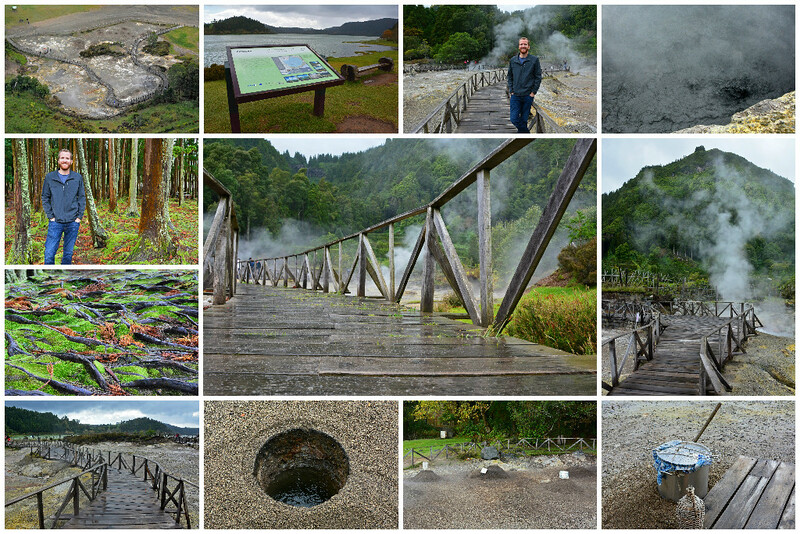 Despite that, the walk along the boardwalk over the geothermal area is other-worldly. The smell of sulfur can be a bit off-putting, but the actuality of what you are observing is far more significant. 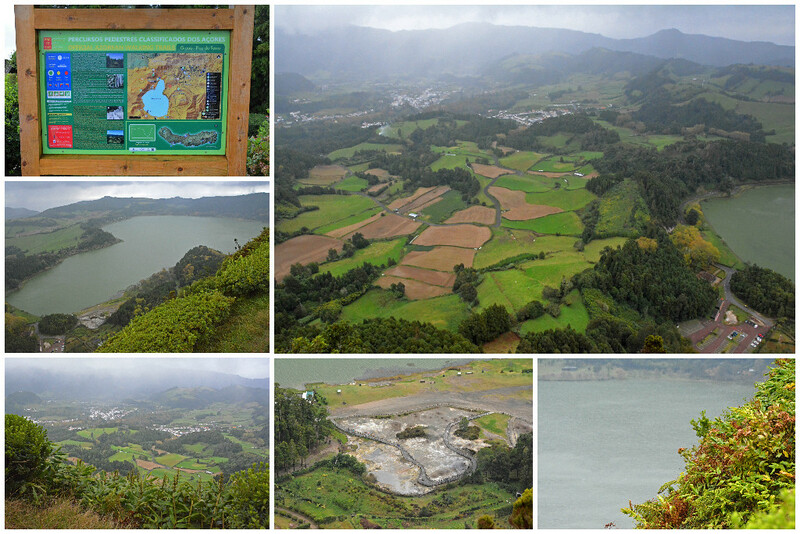 You’ll notice in the bottom row of pictures above, there are mounds of dirt and gravel in addition to holes in the ground at Caldeiras da Lagoa das Furnas. This is because a pot of Portuguese stew (Cozido das Furnas) is set into the ground and cooked for 6-7 hours using the heat of the earth. 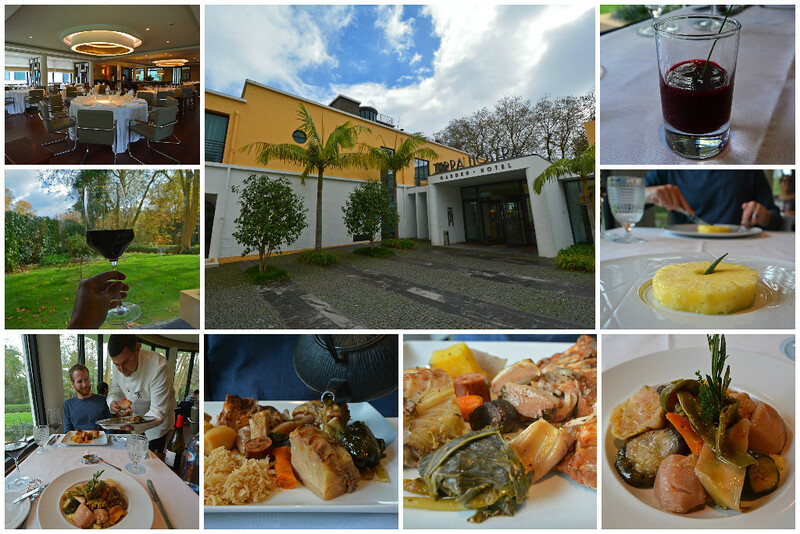 You can enjoy this traditional meal at a number of restaurants in the area, including Terra Nostra Hotel. The meal is typically made up of different types of meat (pork, beef, chicken, chorizo, and blood pudding) and vegetables (cabbage, kale, potatoes, yam, and carrots), though I was able to get a vegetarian version with just the veggies! Truth be told, the meal was a little too bland for our liking. The quality of the food was phenomenal, we just felt as though it lacked much flavor. With a little seasoning, I think we would’ve enjoyed it more, but who are we to mess with tradition?! Nevertheless, we still enjoyed our time of elegant dining at Terra Nostra Hotel and thoroughly enjoyed walking around the park after our meal. 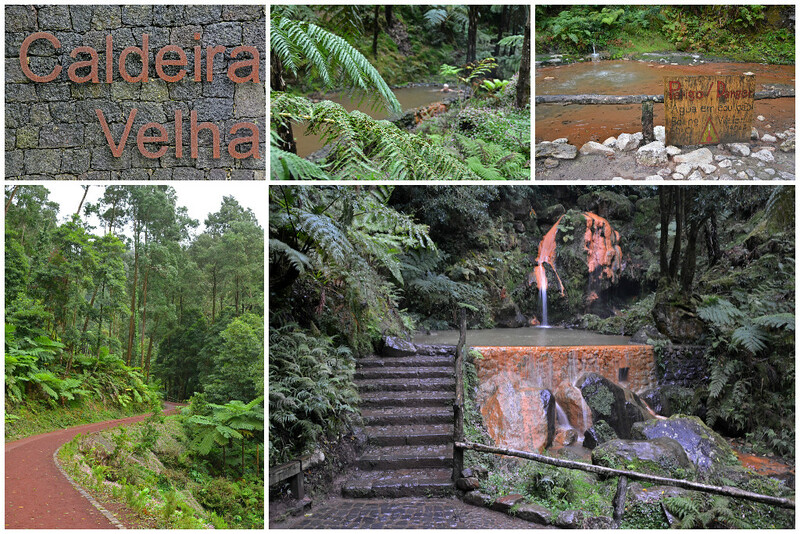 Another place where you can soak your stresses away is at the thermal pools of Caldeira Velha. For a small entry fee (2€ as of November 2016), you can wander through the lush jungle-like setting and relax in one of several thermal pools. It’s still worth a visit even if you don’t plan on getting in the water, as there is a nice waterfall you can hike to. Opening Hours (as of November 2016): April-September 9 am – 8:30 pm | November-February 9 am – 5 pm | March & October 10 am – 6 pm. Unless you visit Logoa do Foga on a rare clear day, you’d be convinced that its name translates to Lake of Fog, but it is actually the Fire Lake. Despite two separate attempts, we just barely caught a glimpse during our second visit before the rain and clouds completely shielded our view barely a minute after we arrived. On our first attempt, we could see absolutely nothing, so we were delighted to see the lake on our second attempt, even in the rain. 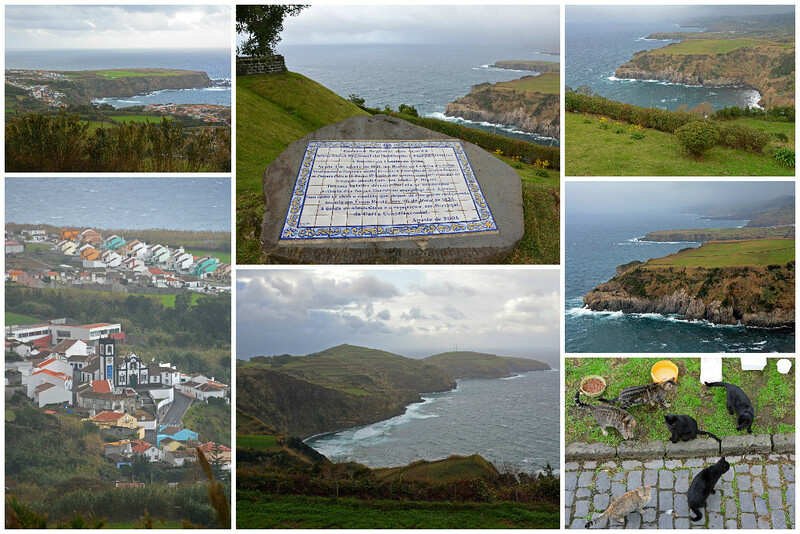 Logoa do Foga is said to be one of the most beautiful natural sites on the entire island. And because we were able to sneak a hazy peek, we can only imagine just how gorgeous this view would be on a clear and sunny day! The weather can change quickly, so with a little bit of patience, you just might get that picture-perfect view! TIP: Using the São Miguel web cams on the SpotAzores website during your visit, you can check the weather around the island before you head out for the day. The weather could be different at various spots throughout the island, so you might be able to make last minute adjustments to your plans to avoid less than ideal conditions. While on the island of São Miguel, you’ll have the opportunity to visit the oldest, and currently the only, tea plantation in Europe. 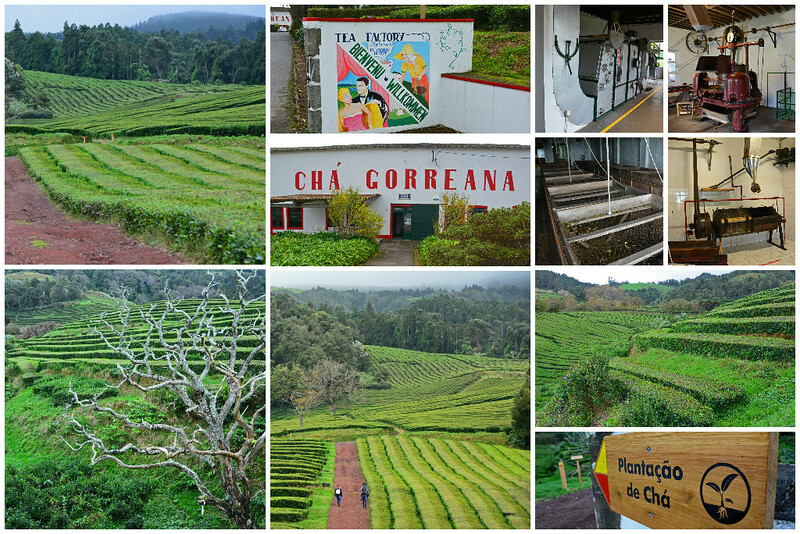 The Gorreana Tea Plantation has been in the family for five generations, cultivating tea since 1883 and currently producing about 33 tons of tea per year. During your visit, explore the grounds of the 32-acre plantation, enjoy a complimentary cup of fresh picked tea, and take a step back in time as you admire the original Marshalls machinery dating back to the 1840s. A short drive down the road from the tea plantation is the Santa Iria lookout point. The views of the jagged cliffs along the north coast of the island are truly breathtaking. We hear that it’s a marvelous spot to watch the sunset, but unfortunately our schedule didn’t allow us to stick around. Oh, and don’t be surprised if you come across a gathering of stray cats during your visit. A few caring locals replenish food and water for these friendly felines. Though the entire island of São Miguel is an incredible collection of spectacular natural beauty, I think we’d both agree that our favorite region was Sete Cidades. When we first arrived to the scenic overlook, our hearts sank, because just like our first visit to Lagoa do Foga, we couldn’t see a thing. We decided to explore the remaining shell of the nearby abandoned hotel – Hotel Monte Palace. This once 4-star hotel opened in 1989 and only operated for a few years before it shut down due to lack of visitors. 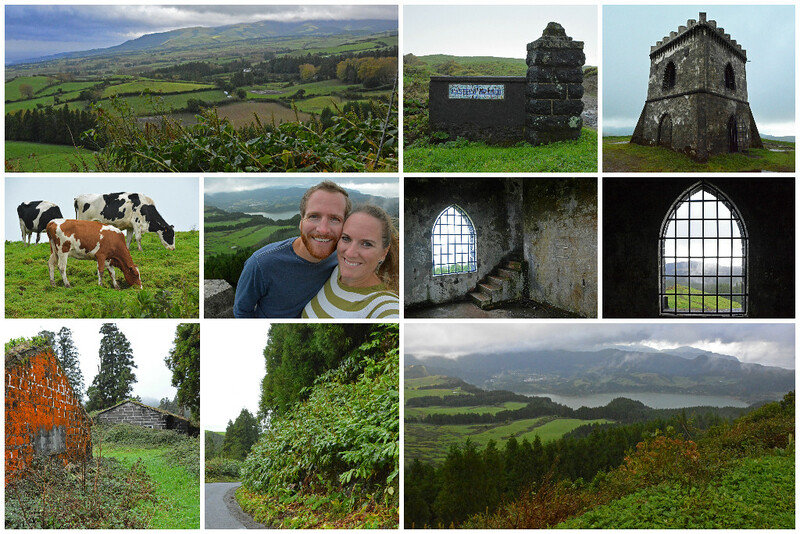 It was a good call to explore the hotel, because low and behold, by the time we were done, the fog had lifted from the lakes and we had a mostly clear view over Sete Cidades! I believe we enjoyed our visit to Sete Cidades so much because it was part of a jeep tour we did with Picos de Aventura, an adventure company out of Ponte Delgada. We were actually supposed to go whale watching in the morning, but as was becoming the theme of our time on São Miguel, the weather thwarted our plans. In its place, we did a walking tour of Ponte Delgada and visited the market, as you read about above. Because the fog had lifted from around the lakes, we were able to proceed with an off-road adventure around the rim of the volcano crater that now holds the two lakes – the blue lake and the green lake. As we mentioned, the weather changes quickly, so by the time we got to the top of the crater, it was all fogged in again and we could see nothing. The jeep tour was still insanely fun (and wildly bumpy) and our guide, Tiago, couldn’t have been better! Picos de Aventura offers a wide array of adventure activities such as sailing, whale watching, scuba diving, mountain biking, rock climbing, canyoning, and canoeing to name a few. Be sure to check them out for your visit to São Miguel. While on the north shore, at Praia de Santa Barbara (beach), the sun made its grandest appearance! Though, as you can tell by our jackets and scarves it was still a little too chilly for us for us to get in the water. We can only imagine how packed this beach would be in the summer months! 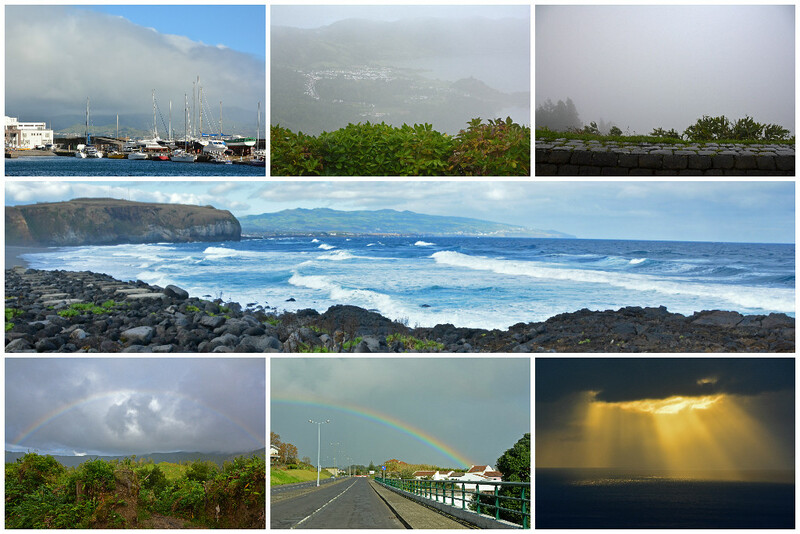 So, you’ve probably gathered by now that the weather in the Azores can be somewhat unpredictable and that it can change in an instant. The islands are situated in a subtropical climate and clouds and rain are a frequent occurrence (especially in the fall and winter months). Our best advice is to be flexible and be prepared for anything. São Miguel isn’t called the “Green Island” for no reason. It takes a good amount of rain to keep the landscape so lush and flourishing! Plus, without the rain, you wouldn’t have rainbows… and we saw several! If you want to increase your chances of ample amounts of sunshine, visit during the summer months – June through September/October, though know that it will be more crowded this time of year. 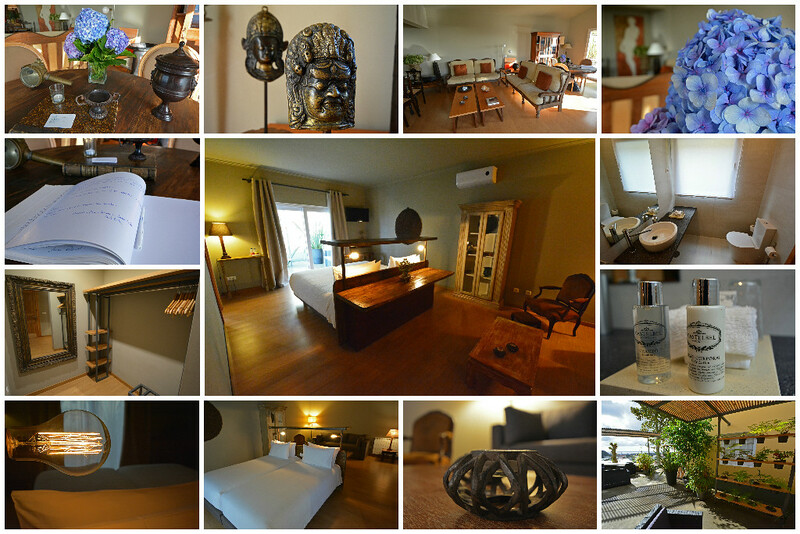 Of course we can’t give you a run down of all of the hotels in São Miguel, but we can give you a closer look at where we stayed! Located in the outskirts of Ponte Delgada, Quinta da Abelheira is a luxuriously modernized dwelling embellished with attractive Old World flair. The lodging is spread out over 3 buildings with an assortment of room types available to accommodate parties of varied sizes. We stayed in the Casa do Pico building which is located high up on the property offering spectacular views from the terrace and patio area. The room we stayed in was spacious and comfortable with all of the essential modern amenities. Within the building is a welcoming lounge room and honesty bar, available to access any time of day when you simply want to relax. The staff has really gone to great lengths to make it feel like home. 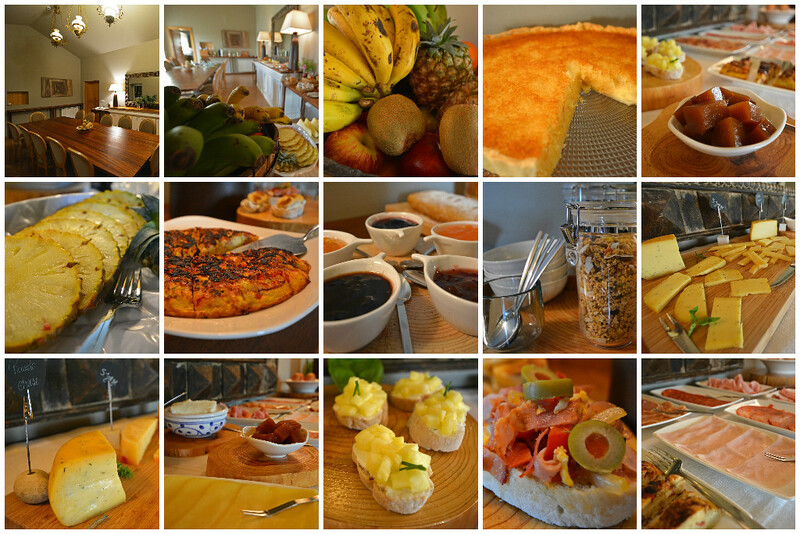 We cannot say enough about the amazing breakfast served at Quinta da Abelheira. From fresh local fruits, meats, and cheeses to delicious home-made baked goods, it was easily one of the freshest and most thoughtfully prepared breakfast buffets we’ve ever encountered during our travels. They slightly modify the offerings each morning, so we had new and exciting things to try throughout our stay. Ok, so we know this post is getting rather long, but we really wanted to put together a fairly thorough guide for those of you planning an Azores vacation. As it was, we only spent 3 full days on São Miguel and didn’t get to see it all, so while in-depth as it may seem, this is not a comprehensive guide to everything there is to do on the island. That being said, we simply couldn’t close out our guide without telling you about some incredible places to eat during your stay. We hope you like seafood! 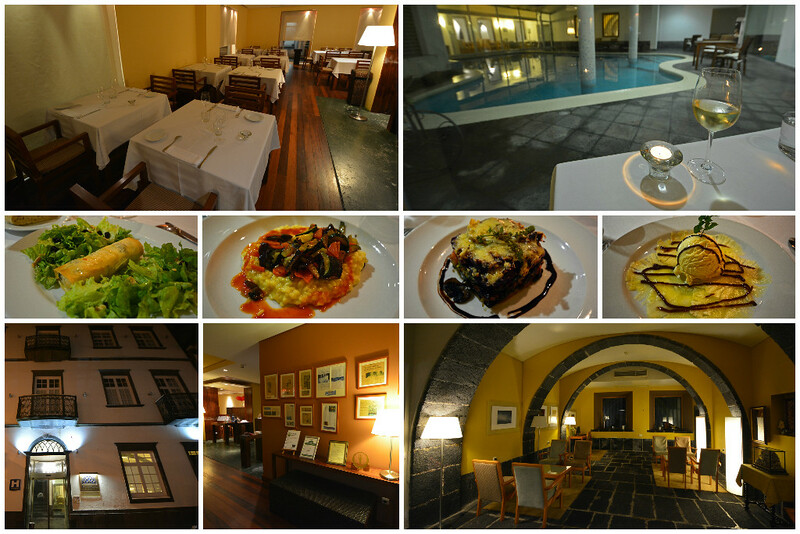 In addition to the Terra Nostra Hotel Restaurant already mentioned, we had the opportunity to try several other note-worthy restaurants in São Miguel. 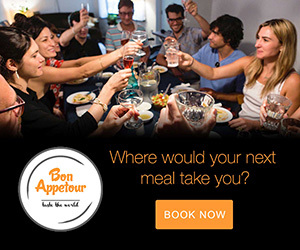 TIP: You may want to consider making reservations, especially during the busier summer months. Sample a variety of local delicacies for starters and choose from a large selection of meat and fish entrees at Paladares da Quinta. Vegetarian dishes are also available. 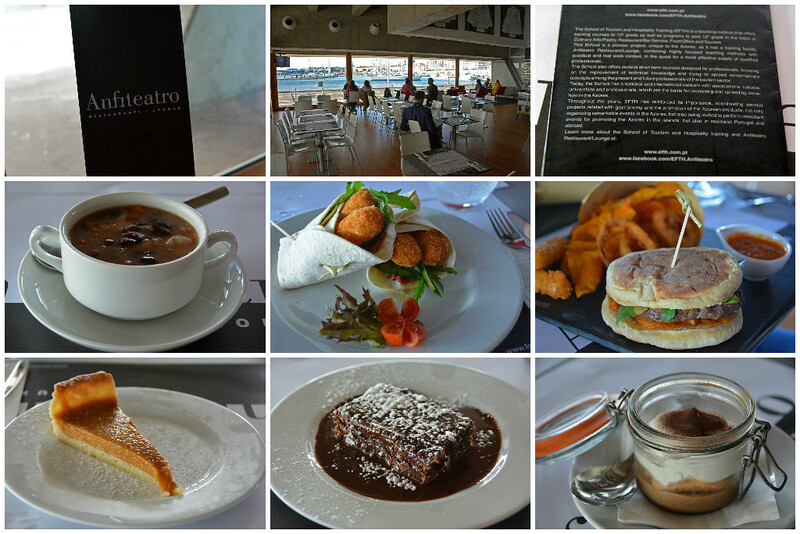 We thoroughly enjoyed our meals and we’ll also note that the sangria was quite tasty! The menu is rather extensive at São Pedro in Ponte Delgada and there wasn’t an item we ordered that we didn’t completely devour. The puff pastry with shrimp, São Jorge cheese and cherry tomatoes was superb! I had a unique fish entree with bananas and orange sauce, while Sam had the swordfish (not pictured, as he started eating before I could take a picture)! Anfiteatro is both a restaurant (upstairs) and lounge (downstairs) and is unique in that it is run by the School of Tourism and Hospitality Training, meaning that the staff (hosts, servers, cooks, etc.) are all in training under the supervision of experienced service-industry professionals. Enjoy a variety of pre-selected tasting menus in the restaurant or grab a quick, yet delicious bite to eat in the lounge, as we did. No matter where you sit, you’ll have great views of the Ponte Delgada harbor. I’ll just cut straight to the point – the food at A Colmeia is amazing! 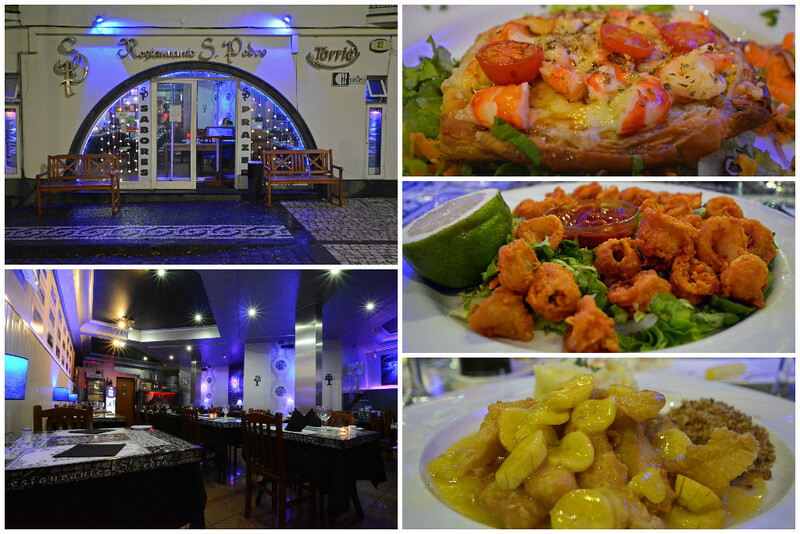 This is a restaurant you will definitely want to seek out in Ponte Delgada. It’s tucked away at the beautiful Hotel do Colégio, which still retains some original 19th-century features. And seriously, the food is phenomenal. Go! 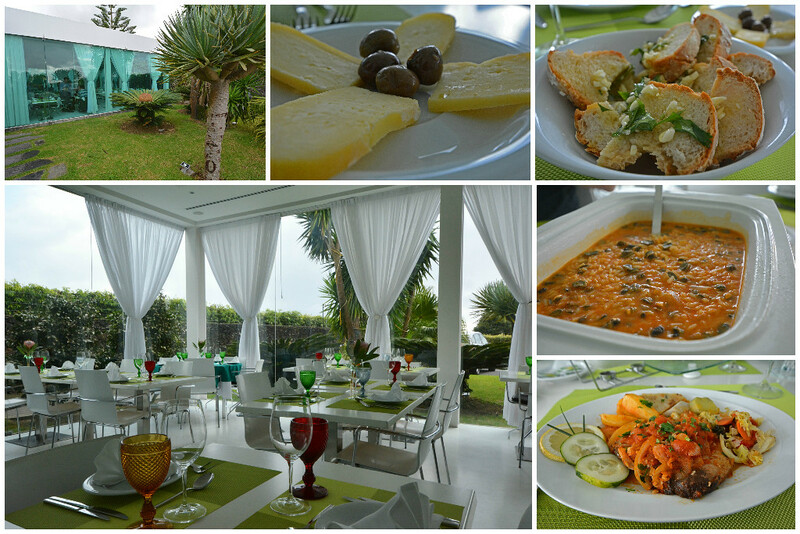 For our final meal on São Miguel, we visited the wildly popular Rotas da Ilha Verde. Thank goodness we had reservations; people were getting turned away at the door! You’ll feel like you’re having a meal at a friend’s house at this quaint little vegetarian restaurant. 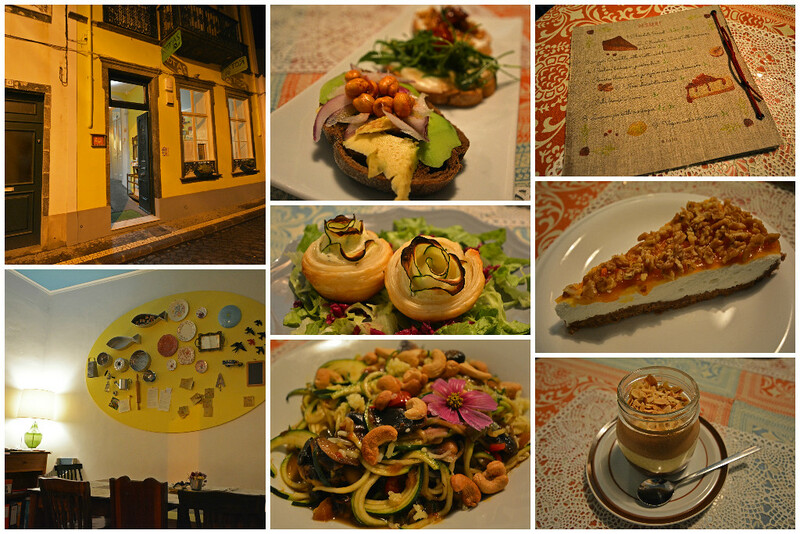 Everything was divine and we’d wholeheartedly recommend Rotas to anyone visiting São Miguel, vegetarian or not! Phew! That was A LOT! 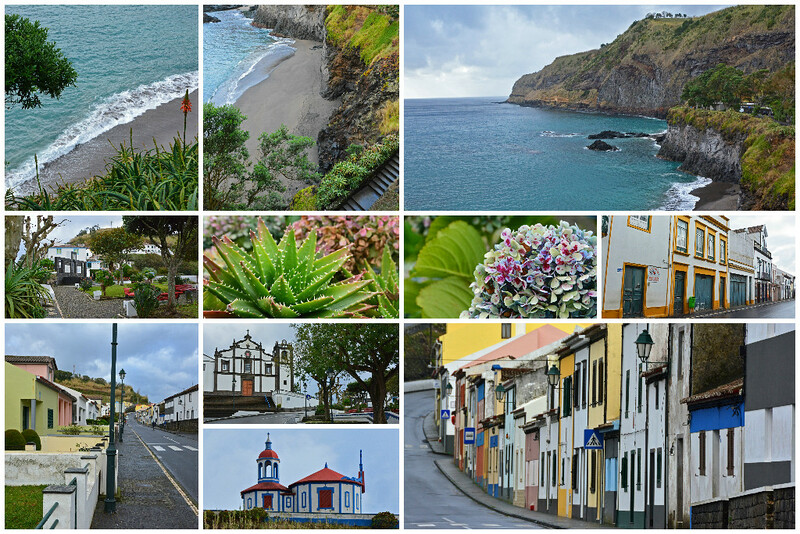 We hope you enjoyed the journey around São Miguel with us! 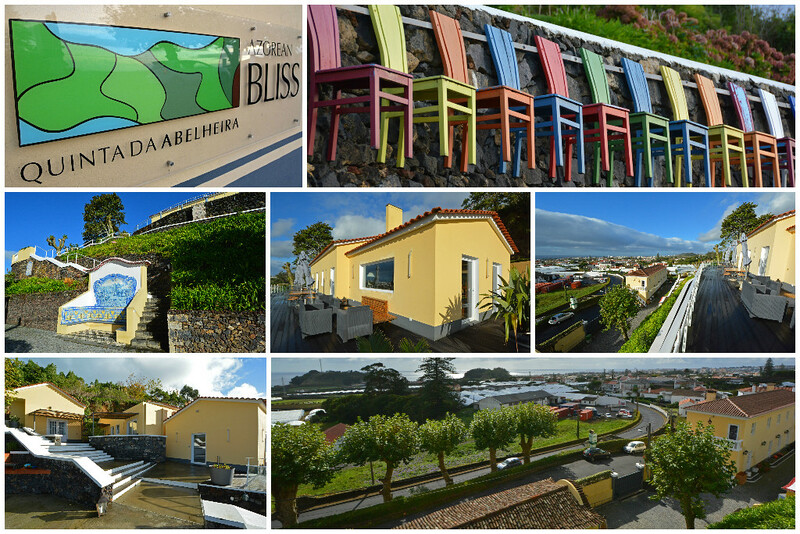 Also, feel free to have a look at our write-up from our time on Terceira Island. We’d like to thank the Azores Promotion Board and Azores Airlines for sponsoring our visit to the island of São Miguel. As always, our write-ups are an accurate reflection of the experiences we had. Wow, what a lovely island and it looks like you combed every square inch of it….I would love to do a visit like this some day. Need to get to Portugal first though. You definitely need to get to Portugal! You’d love the Azores… it’s considered “The Hawaii of Europe”! Oh I love the Azores!! We didn’t see all the places you visited, we need to go back. Missing the delicious food and nonstop views. And yet, we still have so much more to discover in the Azores! The food certainly was delicious! And the views… unrivaled!!! 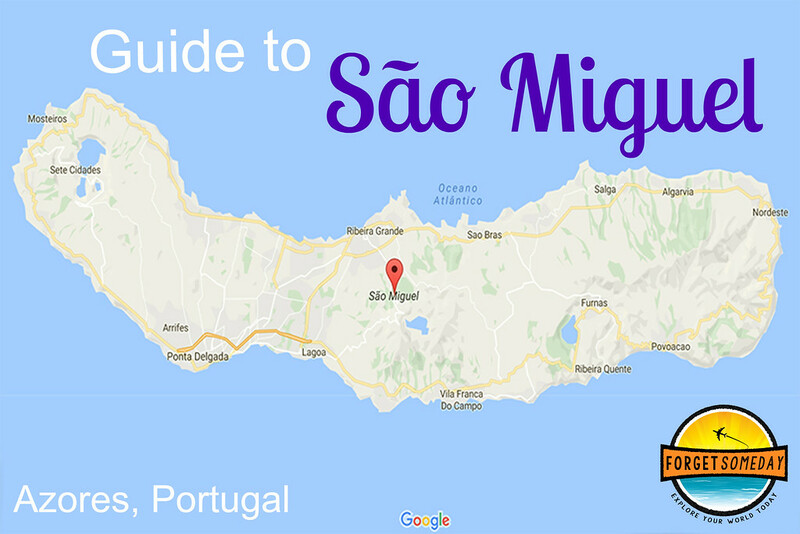 Just researching for my trip to Sao Miguel and this is a brilliant guide, I have found it very useful! What an amazing recap – thank you!! How long were you in Sao Miguel? And did you stay near Ponta Delgada the entire trip, and just drive up to the Northern Coast during the day to explore? Yes, we stayed fairly close to Ponta Delgado for our 3 night stay. It was a good location that allowed us to explore the various parts of the island, which due to the island’s size weren’t too far. 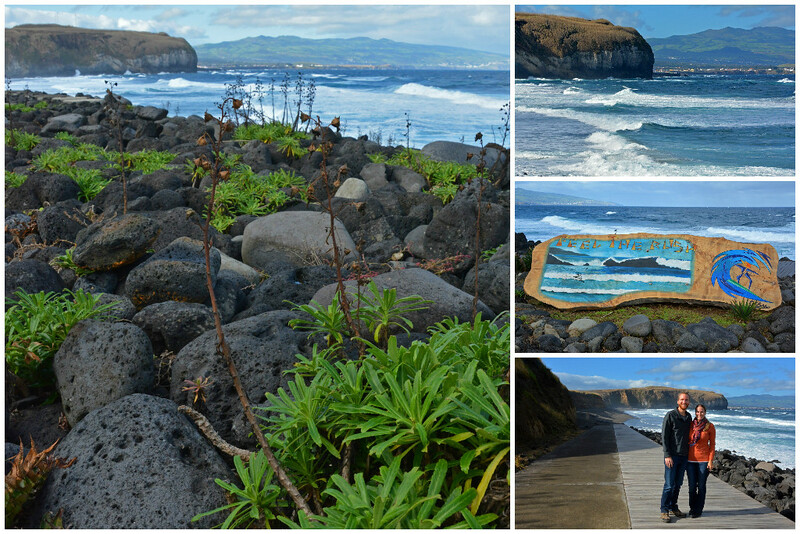 We enjoy scenic road trips and when driving in the Azores, there’s always something beautiful to look at! You are so welcome. Glad you found it useful! This is great. I was born in Sao Miguel. We moved to Toronto when I was 7 and I have been back a few times but there is still so much for me to see. 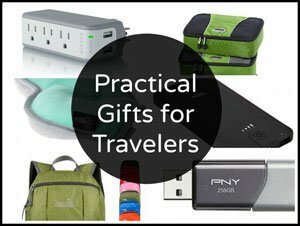 Going back this July 2018 and will use this guide for Sure! Thanks for sharing! You are most welcome! Glad you enjoyed it and hope you have a fantastic visit in July. Thank you for this! We just booked our trip for July. Staying at Pedras do mar for 3 nights and in town at Hotel marina Atlantico for 3 nights. We have rented a car and will follow your advice! We want to relax but also see the sights and explore!! I hope our hotel choices give us that option and our time frame will work out. 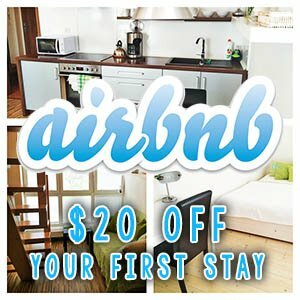 Any guided tours to recommend? 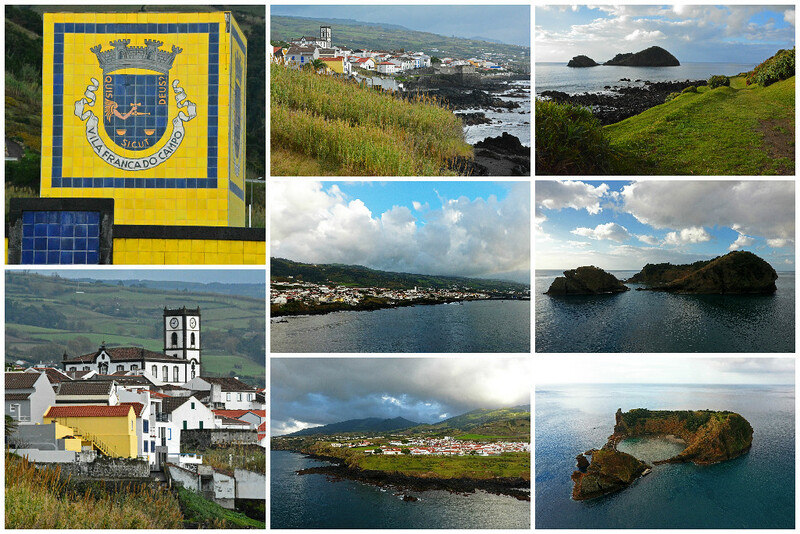 Going to visit Sao Miguel in the Azores in June. Do you have a downloadable destination guide similar to the one we downloaded for Terciera? 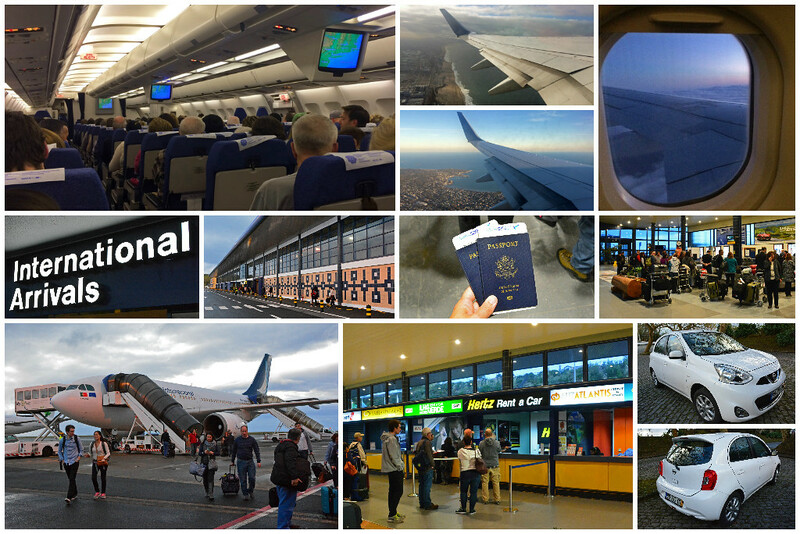 We’re visiting Sao Miguel stopover on the way to Lisbon and Terceira stopover on the way back to Boston. Unfortunately we do not… at least not yet. We hope to put something similiar together in the near future, but we have a lot of other content to create in the meantime. Have a wonderful trip. 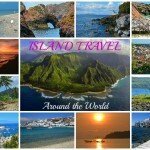 You will love the Azores!